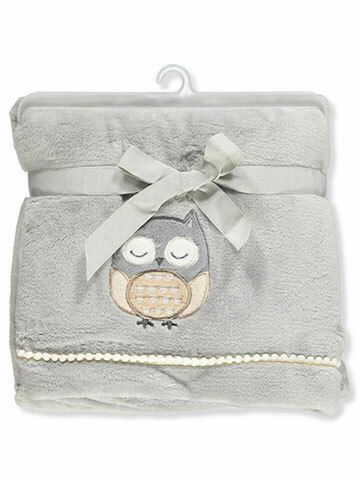 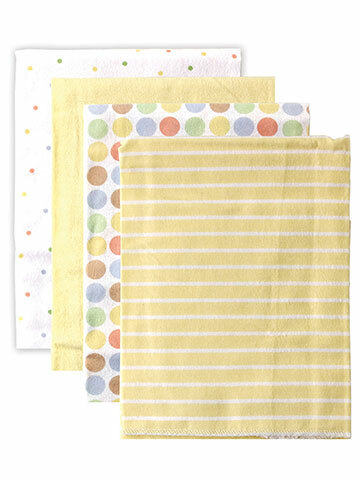 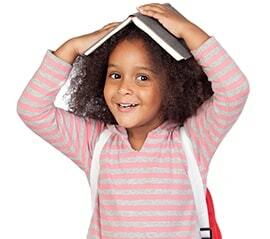 You have come to the right place for your baby bedding and crib needs. 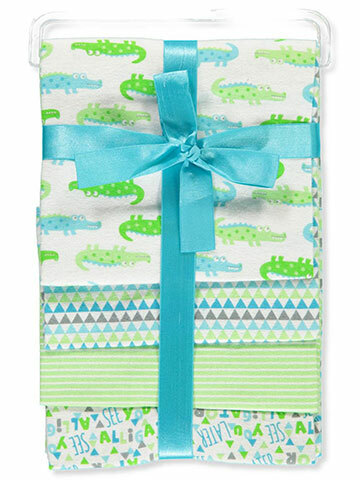 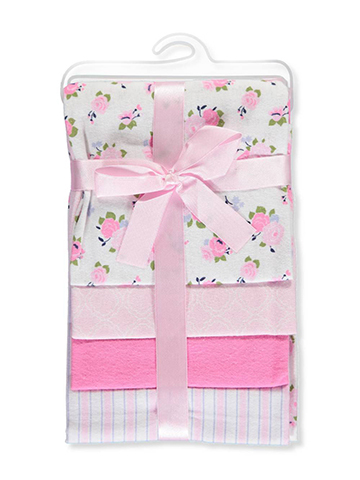 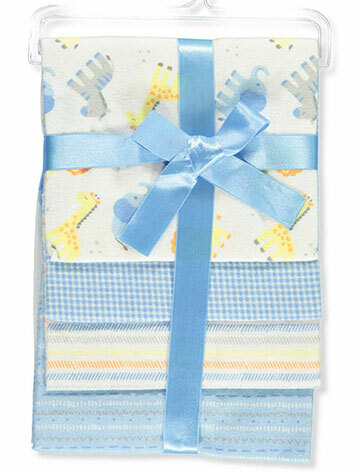 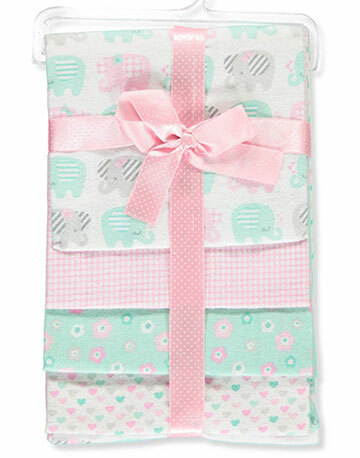 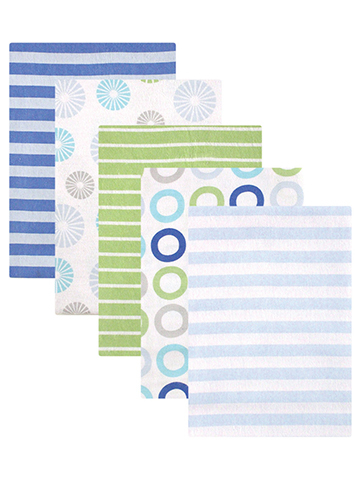 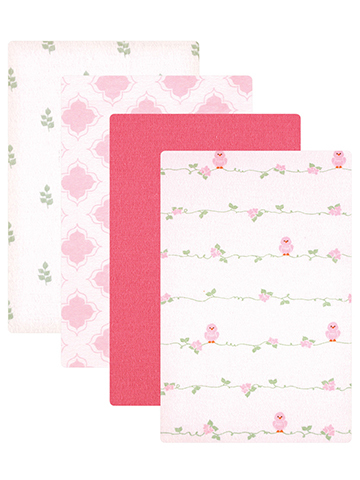 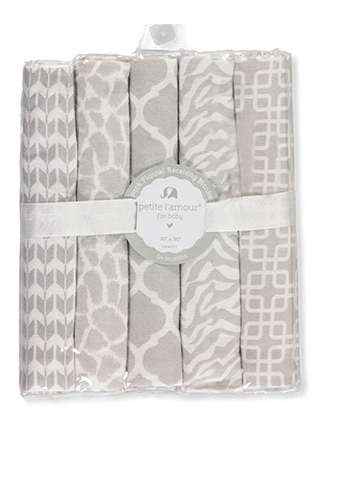 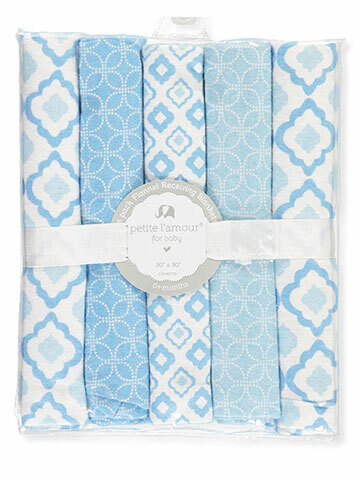 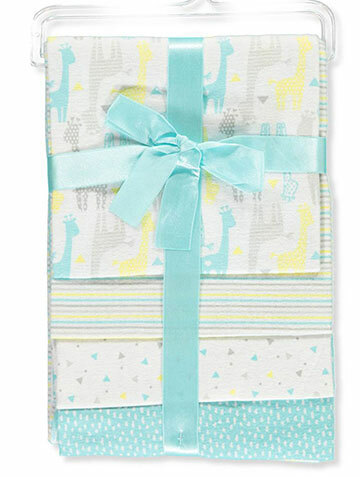 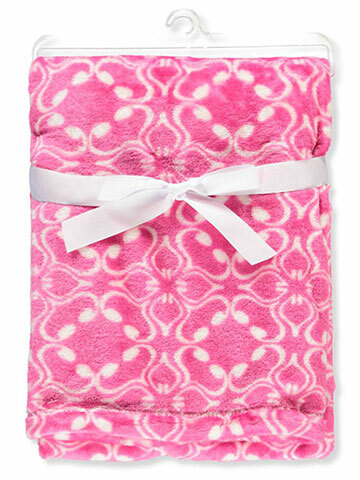 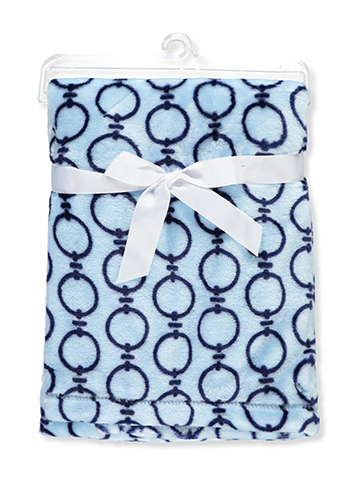 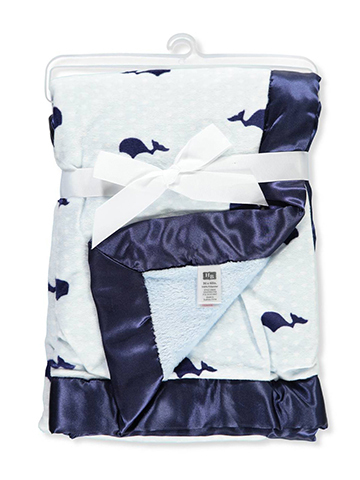 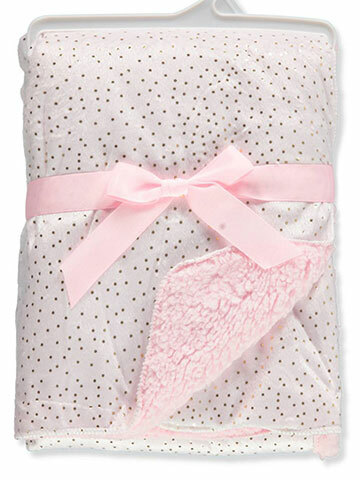 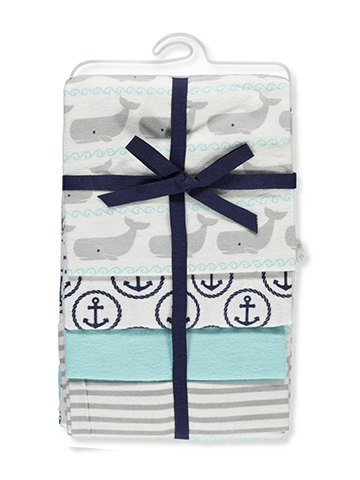 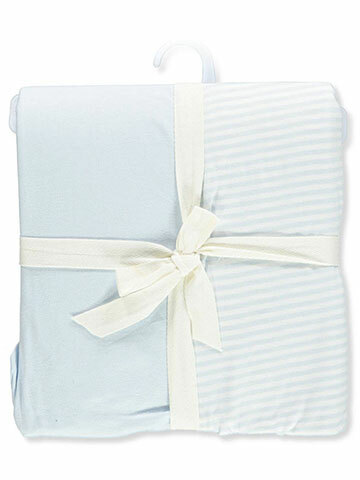 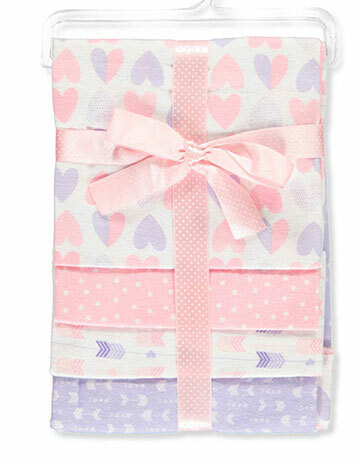 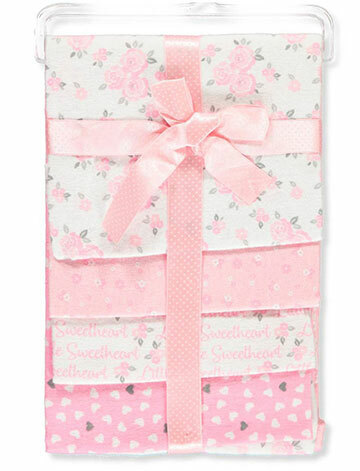 Our baby nursery bedding is affordable and stylish. 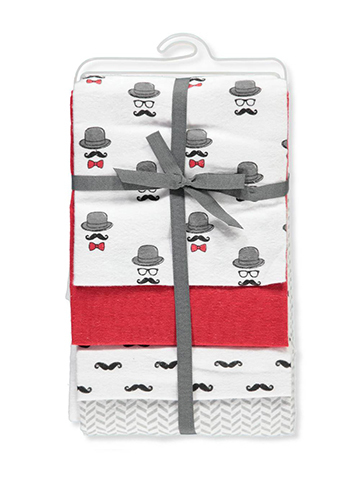 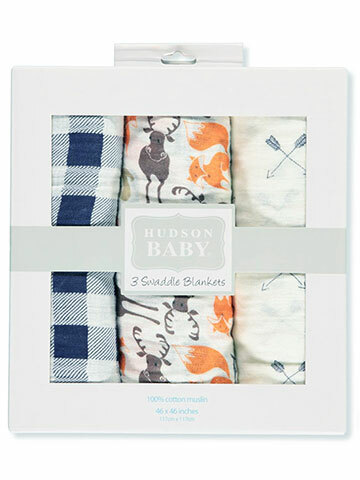 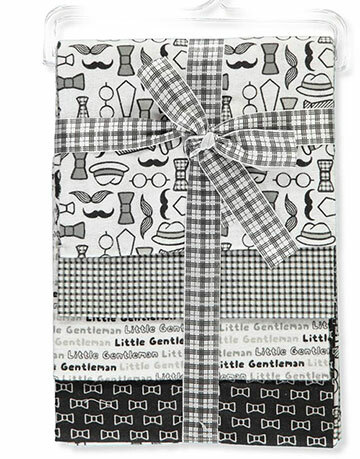 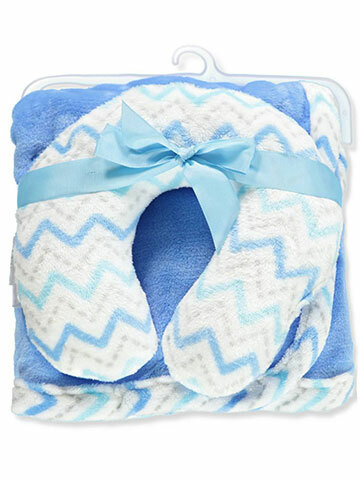 Whether you need contemporary baby bedding, baby bedding sets, or are simply looking for discount baby bedding to meet even the most hard-to-please tastes, with our modern baby bedding and several unusual styles, you will be sure to find the baby bedding products to suit your taste.